Retail inflation rate fell to 2.05 per cent in January from a year earlier, its lowest since June 2017, government data showed on Tuesday. "January headline CPI inflation again surprised the street and us and will also put downward pressure on RBI's (Reserve Bank of India's) inflation estimate of 2.8 per cent in 4QFY19." "We expect near-term inflation to be a tad lower than RBI's estimates, and see sub-4 per cent prints in 1HFY20. The rule-based MPC policy regime calls for headline inflation-targeting which remains quite comfortable in the near-term." "This, in conjunction with an assertive change in RBI's tone, adds credence to our call of one more front-loaded 25 bps cut in April." "We do not fully rule out further cut after April, but the bar will be a tad higher and will be data-dependent. We see upside risks to RBI's inflation trajectory in latter half of CY19 and will closely watch out for the evolution of inflation amid various idiosyncrasies and fiscal fragilities." "January CPI inflation came in well below our expectation on the back of lower food as well as non-food inflation. Headline inflation is now tracking in line with the Monetary Policy Committee's forecasts for April-September." "Fiscal year 2019/20 is shaping up to be a year of two halves with inflation in first half seen at sub-4 per cent and second half estimate above 4 per cent. Core inflation is seen ranging broadly around 5 per cent. With this inflation profile the odds of another rate cut in April policy have gone up significantly." 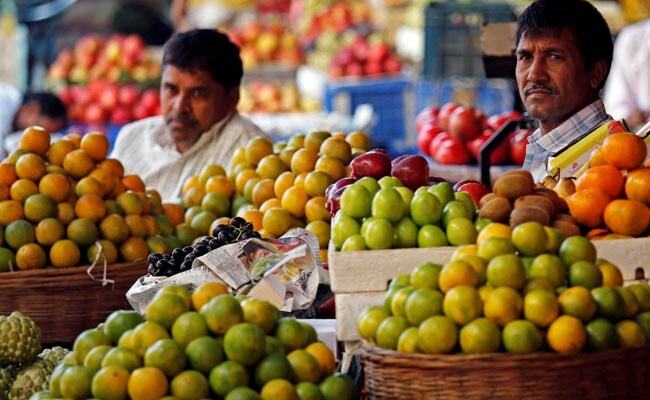 "At 2.05 per cent, CPI for January is at 19-month low. Extended winter remains supportive of decelerating food prices. The fuel component too has surprised on the downside. This along with core inflation at 5.36 per cent presents a scenario of CPI year-on-year between 2-3 per cent over next 5 months. This raises the probability of rate cuts in April and beyond too." "The number is much lower than the market expectations and also better than what the RBI suggested in terms of its forecasts for the last quarter of FY19. This reinforces expectations of a rate cut in April. Should be positive for the bond market tomorrow as well."